Why I breastfed for 6 months and …. 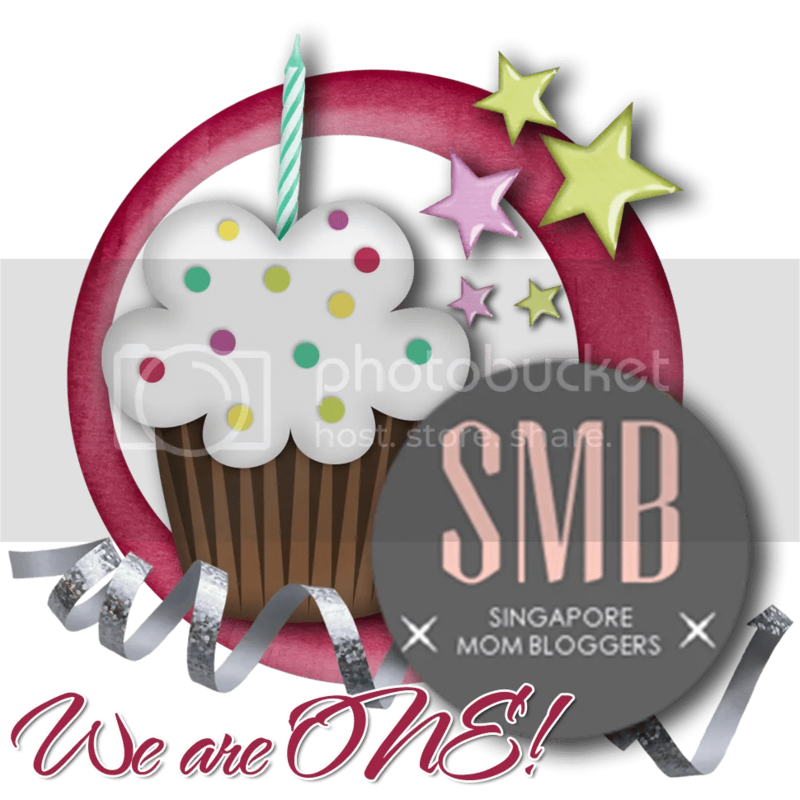 Madeline of MadPsychMum started a blog train where 24 mums from the Singapore Mom Bloggers community share their breastfeeding stories over 24 days. Click on the button below to see the full list of posts! I have learnt so many things from breastfeeding, which led me to write this post on the myths of breastfeeding according… Continue reading Why I breastfed for 6 months and …. 8 Months, and boy time is flying! I’m not regular with the baby updates, but since this past month has been so filled with activity, I would like to put it on record before my mummy amnesia gets to it. This month there has been a lot of crawling, pulling and pushing herself up to standing, loving cereal (not so much porridge)… Continue reading 8 Months, and boy time is flying!